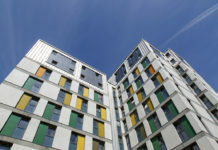 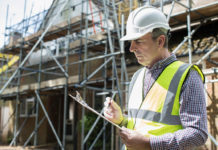 Home Articles Can the UK construction sector overcome the lengthening skills gap? 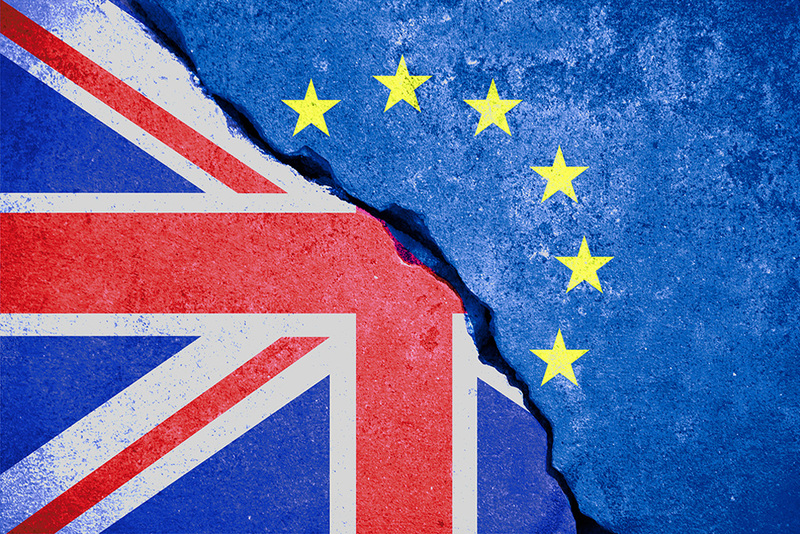 There is widespread hostility to Brexit amongst the construction industry; with a majority fearing Brexit will severely increase the labour shortage in the UK construction industry as the supply of labour from the EU decreases. 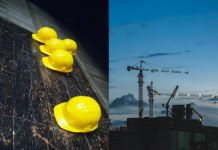 Following results from a recent survey and supporting data, Anjni Varsani, cost manager at TowerEight provides an insight into why the UK construction industry needs to call for action to overcome the lengthening skills gap.